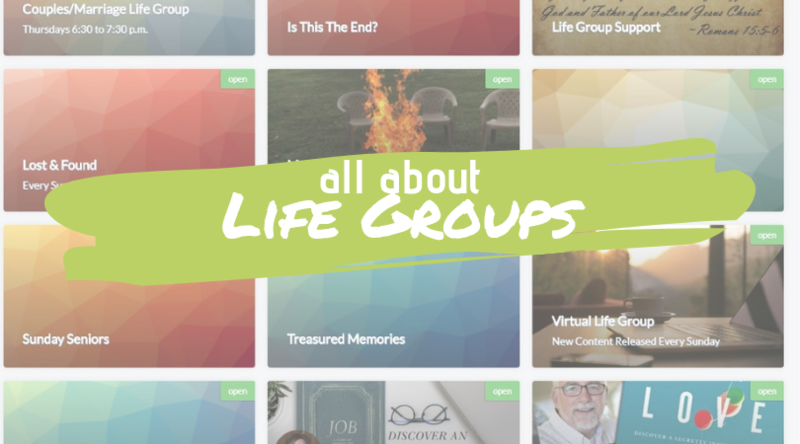 Click here for a list of Life Groups. 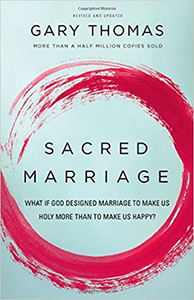 as we start our new study “Sacred Marriage” by Gary Thomas. Child care is available. We meet weekly at the church on Thursdays at 6:30pm. 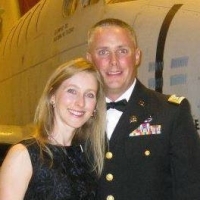 Led by Eric & Cindy Townsend.